This hub is the natural continuation of an earlier published hub called "My Unit Tips and Tricks for Fire Emblem: Awakening". The stats of Fire Emblem. A (very) general overview of class types in Awakening. Information about how assets and flaws affect your My Unit base stats, maximum stats, and stat growths. Recommended Assets and Recommended Flaws. If you are looking for any of the above, then please go to that other hub. If you are looking for something not mentioned above, then please read on! 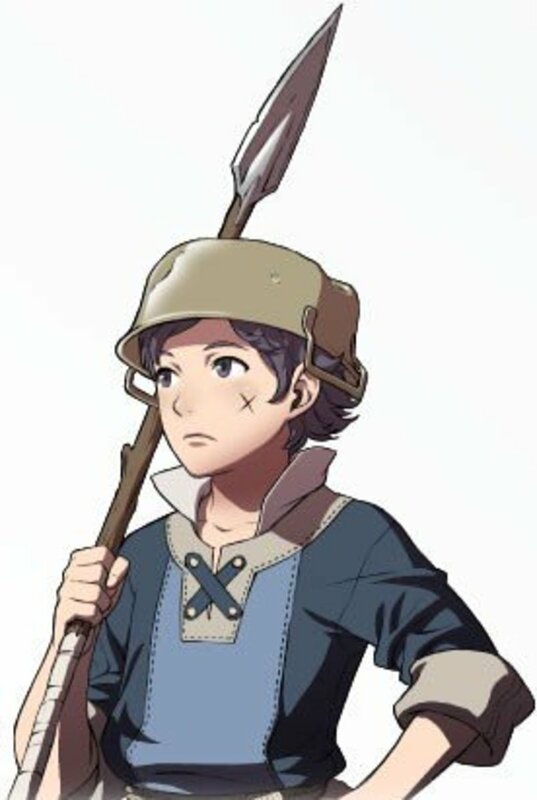 This hub is going to talk about your My Unit, and how he/she fits into Chrom's Ylissean Guard. My Unit starts as a Tactician, which allows for the use of both Swords and Tomes, and has roughly even growths in nearly every stat. He/She is the first tome user in the party and perhaps the best one for a large part of the game as well, even if he/she remains in his/her default class. 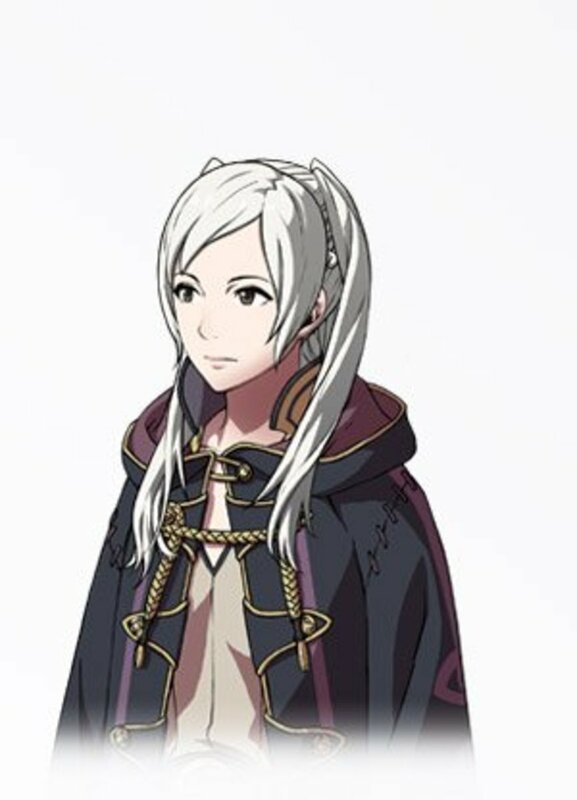 My Unit has a number of peculiarities I will be talking about that make him/her different from every other unit in Fire Emblem: Awakening. So, if you're ready to dive in to see what your avatar can do, let's go! Note: I'm going to talk about a variety of things, so some of the details I mention will possibly be spoilers. Just keep that in mind as you read along if you've just started playing Fire Emblem: Awakening and dislike spoilers. Well, for starters, My Unit's (MU for short; I'll be using that abbreviation for the rest of this hub for the sake of brevity) default name is Robin. Secondly, Chrom finds MU on the ground near a town of the halidom of Ylisse. He promptly interrogates him/her, who then says that he/she has amnesia. Frederick is not believing this story for one second, but Chrom and Lissa give the MU the benefit of the doubt. 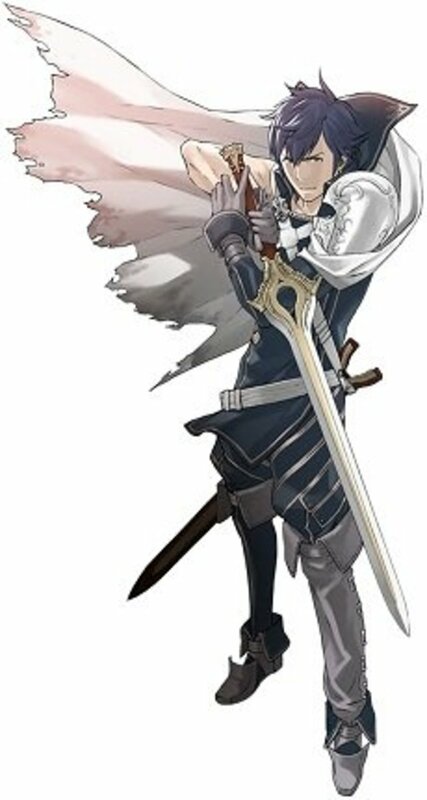 You quickly find out that My Unit is an expert tactician, a quality that Chrom is quick to utilize in future endeavors. Besides that, Robin (or however you name him or her at avatar creation) is a blank slate. I would assume this was done with the intention of making the player really get into their character. Why should I use My Unit? Because he/she is you? No? Well, if you need a stronger reason, it's because MU will frequently outperform at least half (or more, depending on the whims of the random number generator) of the rest of your army during the course of the story. Just keep in mind that losing MU is a Game Over (a distinction MU shares with Chrom). MU can use a Second Seal to class change into ANY class not limited by gender (you can't have a male MU Pegasus Knight or Troubadour or a female Barbarian or Fighter). Special Classes are also out of the running (can't become a Taguel, Manakete, Villager or Dancer by way of Second Seals). Besides the listed exceptions though, everything else is fair game for your MU! 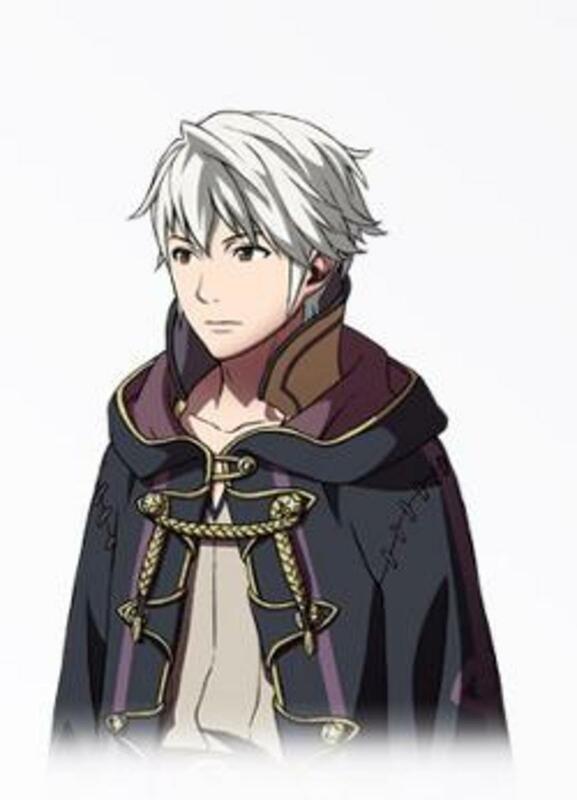 MU (if male) is one of only two male characters that spawn a specific child unit (the other character is Chrom). On the same note as above, the MU will always have a child called Morgan. 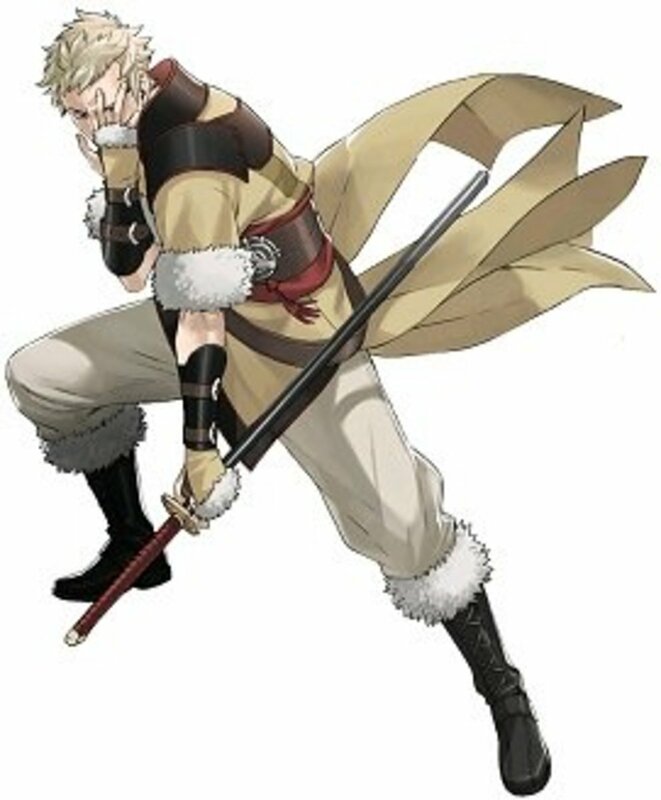 Morgan in themselves is quite unique as they can be female OR male (Morgan's actual gender is the opposite of the MU's gender). The MU's child can be a Taguel or Manakete if you pair the MU with their relevant counterpart. 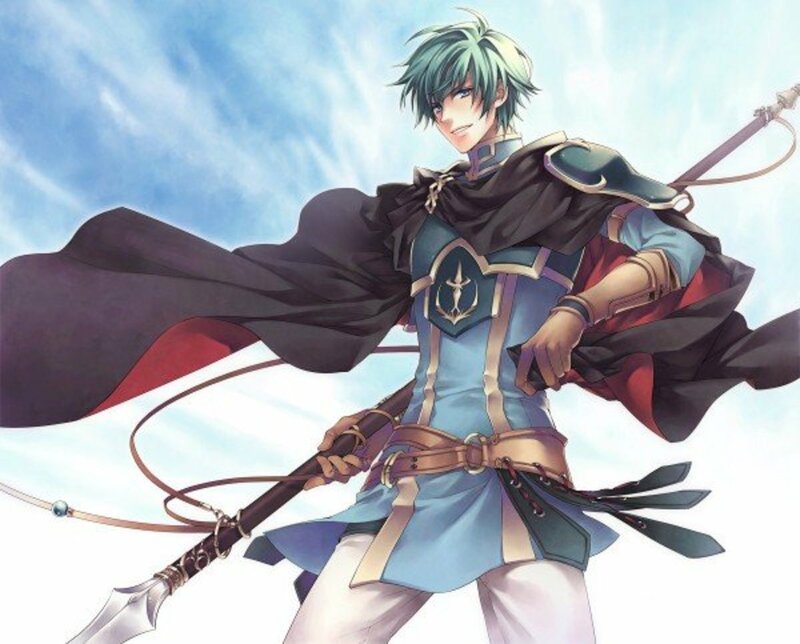 MU can build support relationships with EVERY unit in the game (even units that have almost no actual supports such as Anna) However, this excludes units received through DLC teams and maps, such as Prince Marth, since they can't support at all. Following from the above premise: MU can marry any character of the opposite gender in the game. When your MU reaches a S Rank Support with another unit, you get a special confession cutscene that you won't see with any other unit pairing. The actual cutscene differs with each potential wife/husband so I leave it up to you, the reader, to discover these on your own. As you can see from the above table, the MU has an extremely balanced base growth rate and starts in an equally stat growth balanced class. This means that it is tricky to recommend any particular strategy for reclassing your MU since the random number generator could give drastically different results on subsequent playthroughs, making different classes better for different MU growth rates (although it all evens out when you hit maximum stat caps, but that doesn't happen for a long while). For example, during my playthrough of Fire Emblem: Awakening, my MU favored Magic a lot heavier than would be expected, based on the listed growths and my chosen asset/flaw. Matter of fact, I got to 20 Magic before I hit 13 Strength. So, in my case, it would be better to utilize a class that can use tomes (and perhaps staves) to fully exploit this fact. On the other hand, if your MU gets a lot of Strength, but not so much Magic, then you should reclass to a more physical damage oriented class once you reach at least Level 15 Grandmaster. Of course, these are only general guidelines and MU has the luxury of time to get whatever stats they need to become whatever class they want. Veteran is a thing of beauty. You start the game with a pre-promoted Unit called Frederick. You can have Frederick Pair Up with MU, get extra stats, and increase your experience gains by 50% all in one fell swoop! It is not beyond the realm of possibility to have your MU hit Level 5 in the Prologue by doing this. If you go all out, you'll have a level 1 Chrom, but guess who you can Pair him up with in the next mission to make it all a moot point? I accept both Frederick and MU for the answer to that question, as they both make sense. They would both be overleveled for the challenges of Chapter 1, if you did what I said above. Solidarity is also pretty useful, for obvious reasons. After all, avoiding Criticals can save your life. Performing more Criticals is great as well (especially when they allow you to one-shot an enemy unit that could have been a problem otherwise). The Grandmaster's skills, on the other hand, are just flat-out insane. Ignis allows you to (partially) counteract the biggest flaw with having balanced Strength and Magic (the inability to use both at the same time) by granting you half of the unused stat (Strength for Tomes and Magic for physical weapons) in additional damage when it triggers. At a skill percent chance to trigger, and with most Grandmasters having around 40 Skill at cap, expect to see this trigger twice in the same battle round at least once. 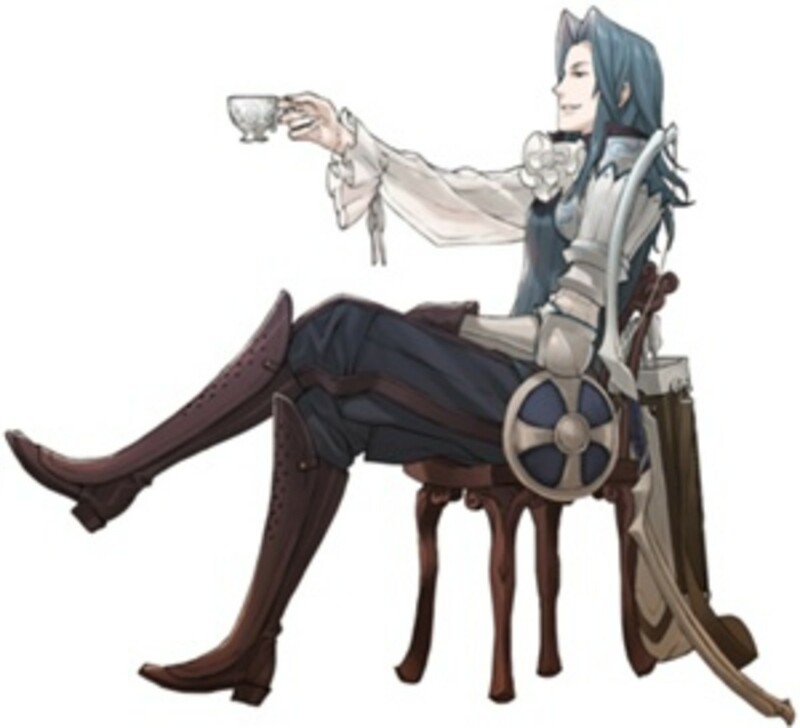 So, you got your MU Grandmaster to at least Level 15 so that he/she has both of the awesome skills that the class grants. Where do you go from here? You can leave MU as a Grandmaster. The growths aren't getting any worse, so MU will definitely be a unit to be reckoned with no matter what. [Female MUs only] You can break the game on your knee by class changing to a Dark Rider and getting Galeforce. Galeforce allows a unit to take an extra action (once per turn) when they finish off an enemy unit. I don't think I have to elaborate on why this is nasty. If you're feeling even more evil, get Galeforce and then class change to Sorcerer. Yeah, I don't even know what to say about how evil that is. The thing here is that Dark Magic is a bit overpowered. At least, Nosferatu is. Getting half of the damage you deal back each time you land a hit is just a tad messed up (at least for your enemies). A conservative choice for both MU genders is to go to Dark Knight upon reaching that Grandmaster 15. 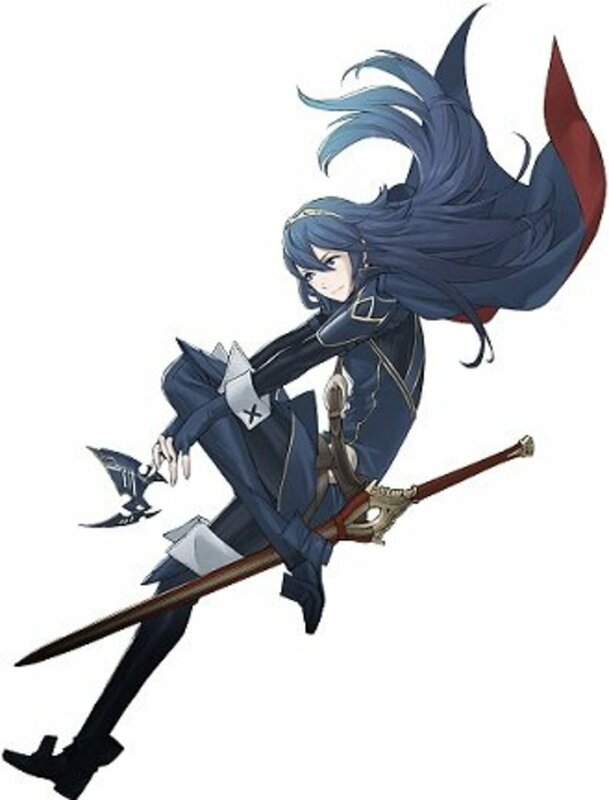 Dark Knights are a possible promotion to Dark Mages but, more importantly, they have the same weapon allowances as a Grandmaster (Swords and Tomes). So, no need to train a new weapon up the ranks. Also, Dark Knights move at 8 tiles per turn (up from 6 for Grandmaster). My MU is currently a Dark Knight, until I figure out what other things I can do with him. Obviously, the final decision on what you should do with your MU should be left up to you, the reader. I'm just giving what I consider to be safe (and/or overpowered; not necessarily in that order) choices for using a Second Seal on your MU. If you want to make a General MU, sure why not? The sky's the limit for your MU, so don't be afraid to explore your choices! In conclusion, your MU is the literal embodiment of the class he/she is the sole representative of (that is to say, Tactician). Nearly perfectly balanced growths and a versatile starting class allow even new players some breathing room with at least one unit in this Fire Emblem title. You can't really go wrong with building your MU in whatever way you want, so do what you will! It'll probably be more fun that way. If you have any other questions about My Unit that I have not answered in this hub or my previous hub on the topic, feel free to comment in either one of these hubs and I'll answer as soon as I'm able. Alternately, feel free to check out the site I mention in the sidebar to the right for even more MU information. While I've learned that the male MU is arguably better for child purposes (Third Gen. Manakete Morgan, for example), the female MU is more powerful on her own. I gave my own female MU Galeforce, Armsthrift, Sol, Lifetaker, and Limit Breaker, and she is borderline unkillable! Sol activates all the time, and with unbreakable legendary weapons she is always ensured at minimum a large damage output (most often absurd). When you can stick a unit in the middle of Lost Bloodlines 2 (on Lunatic), and have her solo an entire side of the map, you know that unit is overpowered. Best route ever! (Pretty much only works if you grind dlc or beat the game once, as it requires an early second seal you can get through renown). Tactitian 12-thief 10-assassin 15-grandmaster 20. Then I screwed around a bit as dread fighter because they are awesome, now I'm a fully capped grandmaster due to the siler card from infinite regalia and merchant shops. Mwah hah hah... All those hour spend grinding my MU was worth it... and then I put Morgan with Cynthia (who also had Galeforce) and was able to murder something with my Falcon Knight Cynthia (when you've got a turn, use it) and then switch to Morgan and kill something before using another Galeforce turn (this time Morgan's) to heal or kill yet another enemy. Yup, I think I finally broke the game. So with FeMU should I make her a grand master and then class change her to a dark rider? excellent guide thank you winterfate! so the best way would be to level MU Unite up to 20 and then use a Master Seal till you reach 15 and grab the skill. after that you use the Second Seal to a Base class lvl it to 10 and then promote till lvl 15 and so on? for example Chrome should stay Great Lord. So i let him lvl up till 20 as Lord and then use the Master Seal to get the max out of stats? So if he reaches lvl 20 as Great Lord Can you use a Seconde Seal and make him Lord again to grind some Stats? (if changing to another class makes not much sense skill whise) ? u should earn some money by doing this guides. thanks Winterfate keep up the good work love to read your hubs!!! For a Master Seal, you'll want to max out your level at 20. For a Second Seal, it depends. Second Seals halve your effective level (a hidden value that increases as you promote/reclass your units). So, if you're thinking of reclassing, you should only increase that unit's level as high as you need to for the skills you want to get. What the effective level does is lower your experience gains, which makes it harder to grind. People tell you to wait to 20 to use Master Seals because a unit's effective level goes up by 20 when promoted, even if you do so at Level 10.